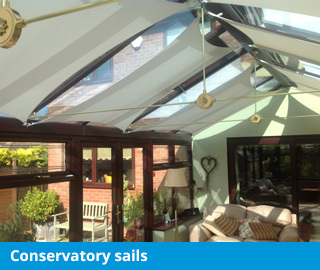 With over 20 years experience, Marla Custom Blinds produce and fit bespoke conservatory ceiling blinds, conservatory window blinds and conservatory sails throughout Hampshire and the South of England. We manufacture most of the blinds at our factory and headquarters in Fareham Hampshire , allowing us to control the quality every step of the way throughout the manufacturing process. 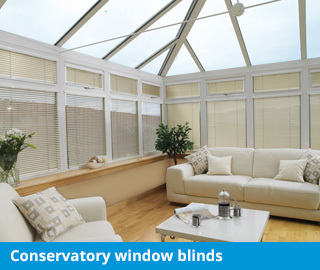 All our conservatory blinds come with a 5 Year guarantee as standard giving you total confidence and peace of mind. 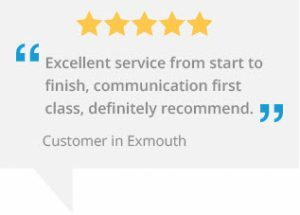 Why not contact us today – we are a friendly team who are always happy to help and offer our invaluable expert advice and information. 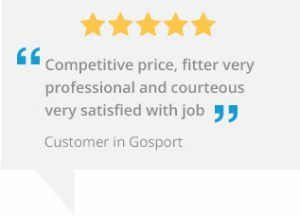 Call 0800 612 7989 and a make an appointment with one of our experts. 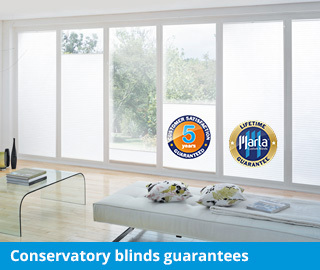 Marla Custom Blinds has steadily grown over the last 2 decades, and since the very beginning, our aim has always been to supply quality conservatory blinds at competitive prices together with offering a friendly, knowledgeable and dedicated service to households. 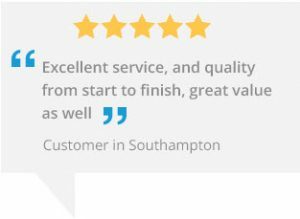 With branches in Fareham, Hampshire, Sidmouth, Devon and Meopham, Kent, we supply and install blinds and shutters all along the South coast from Exmouth to Margate and approximately 100 miles North from the coast, encompassing Devon, Somerset, Dorset, Wiltshire, Hampshire, Surrey, Sussex, Kent and Greater London. 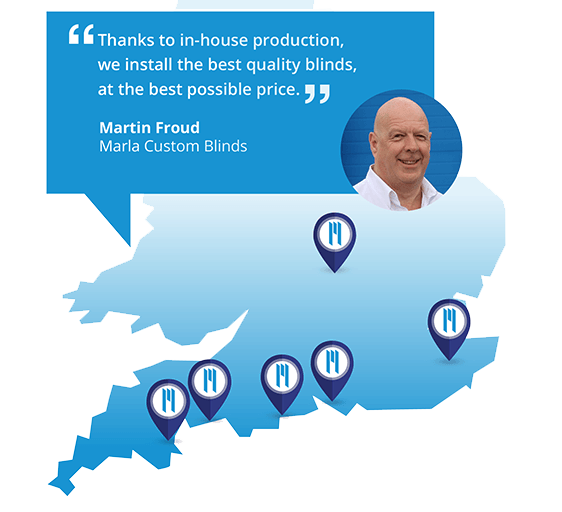 Call Marla Custom Blinds today on 0800 612 7989 and let us show you the stunning range of styles, colours and fabrics available. You will receive a free no obligation quote. Our Five Point “Customer First” Charter ensures that we do not pressure you. 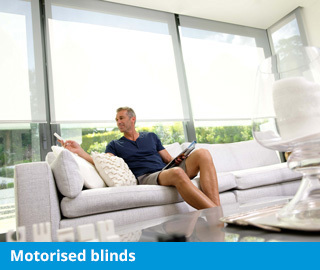 Should you wish to proceed, your blinds are custom made at our UK headquarters, ensuring quality blinds at a fantastic price. 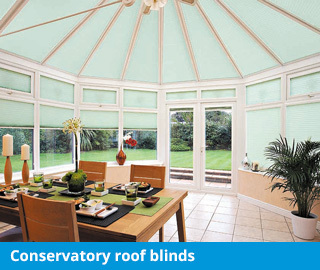 Installed by our expert fitters for free, your conservatory blinds come with a no quibble 5 year guarantee.